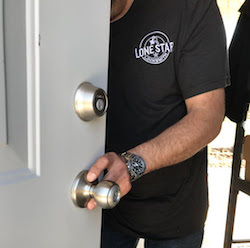 No job is too big nor too small for the Lone Star Locksmith team. 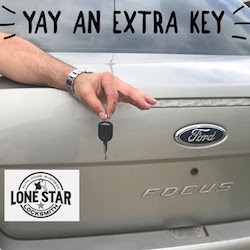 We help businesses and private individuals in the Van Alstyne and surrounding areas with their locks and keys - our goal is to provide we with a quick service that saves you time and money. Having a business means lots of customers coming and going, and that means wear and tear to your locks and hardware for your establishment. If you just have a change of staff and need your business rekeyed, you will need to have a trusted, licensed and insured locksmith on hand to assist. We offer commercial locksmith services. We provide residential locksmith services and are here to assist you whether it being rekeying your newly purchased home, a lock repair or adding a deadbolt for extra protection to your home. Its happened to all of us at some point when you ask yourself that question...."Where are my car keys!!" We can help with lockouts, make car keys on the spot to make sure you get back on the road promptly. Do you have a safe that you have forgotten the code or a file cabinet without a key? Are you locked out of your home or business? We can get you in and fast. We are a local locksmith company that strives to provide our customers quality service at reasonable prices. 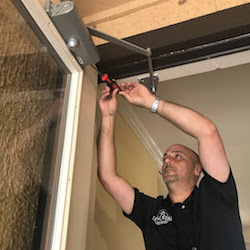 We specialize in lockouts, rekeys, residential, commercial and automotive lockouts and much more that is all listed in our Services page. Don't stress - We Got This! If you are locked out or need urgent help, call us today. Having issues with your locks can be stressful and our main goal is to make you feel that you are in good hands. 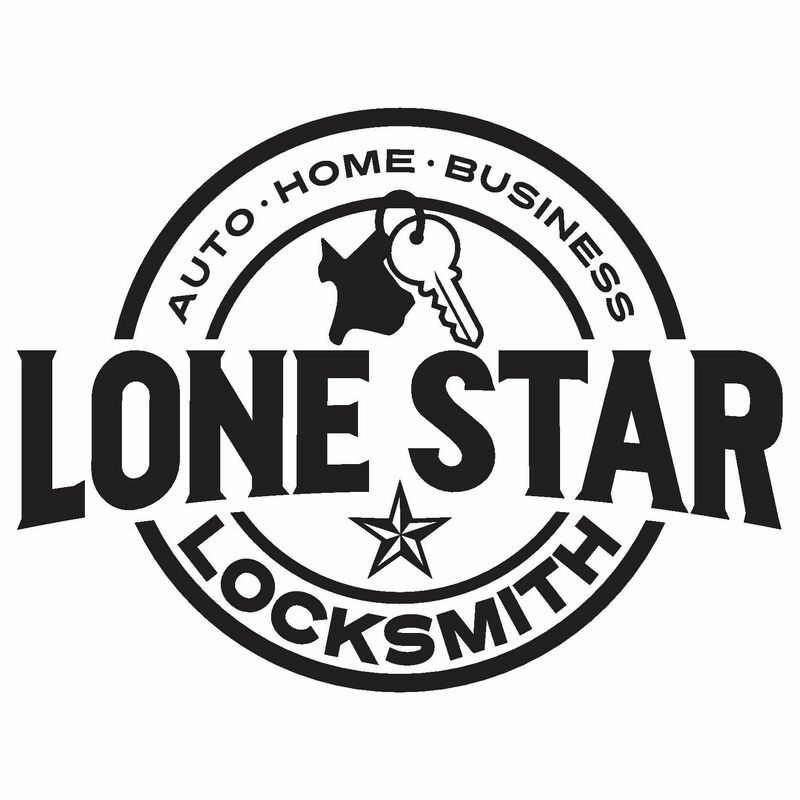 Working with us here at Lone Star Locksmith is easy. Just call us and we will be with you as soon as we can. We are honest, quick and affordable. So, don’t panic – we are here to help you out and protect your belongings. 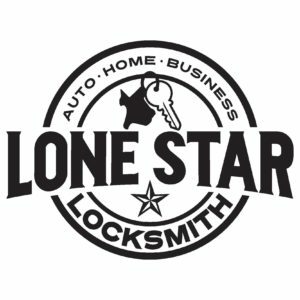 Lone Star Locksmith are fully licensed and insured and we have gone through extensive background checks. So, you don't need to worry about who you are letting into your home or business. 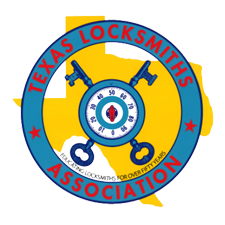 We are also a proud member of Texas Locksmiths Association. 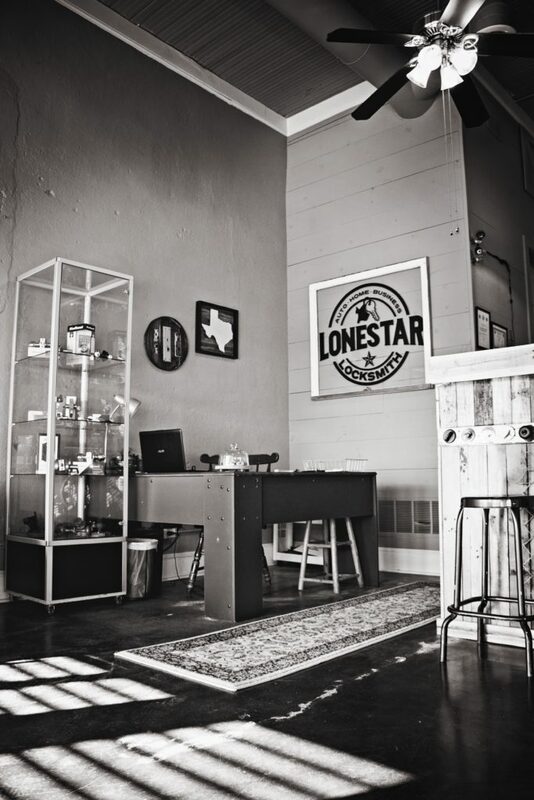 © 2018 Lone Star Locksmith All rights reserved.